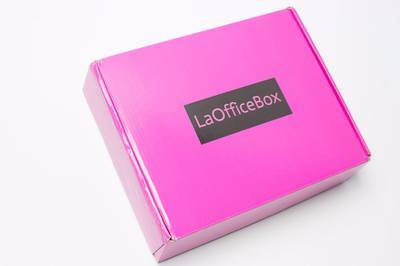 LaOfficeBox is currently sold out! 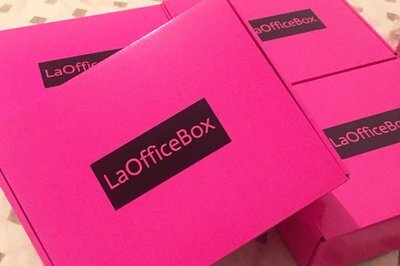 Enter your email address below to receive a notification when LaOfficeBox starts accepting new sign-ups! 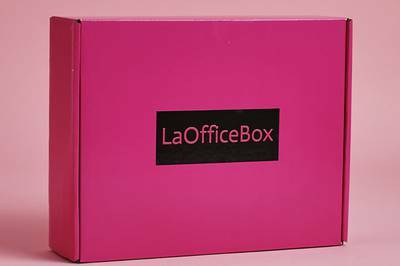 Enter your email address below to receive a notification when LaOfficeBox is accepting new sign-ups again. 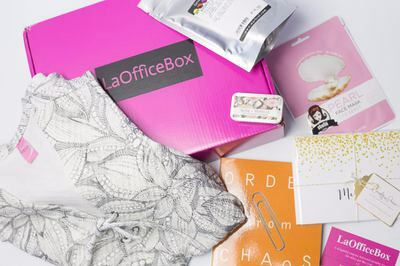 A subscription box for the fabulous office girl! Your box will ship on the 20th of every month. Please order by the 15th to get the current box. 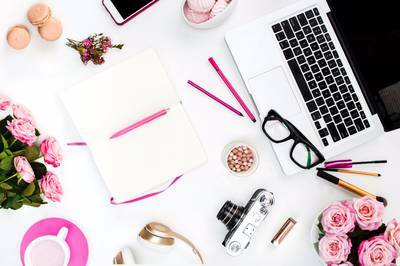 This subscription is all about girl power in the workplace. 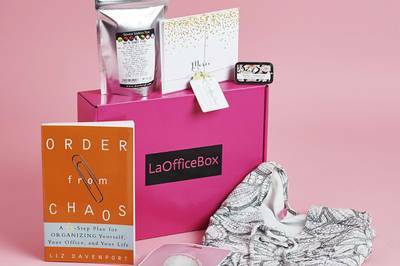 LaOfficeBox is a women's lifestyle box that works to liven up the daily office life. 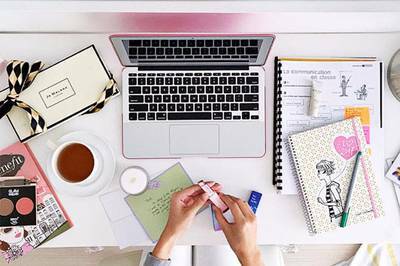 This monthly delivery is geared towards making you feel fabulous while you are working, because we all need a little boost. 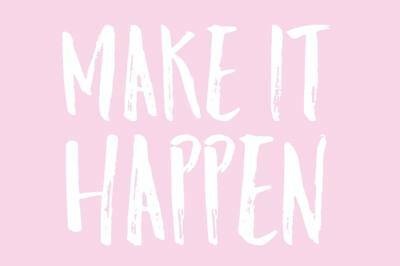 We aim to motivate, inspire, encourage and empower! 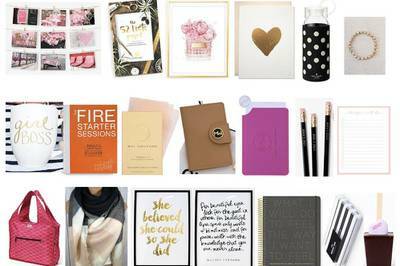 Items include: office wear, makeup, delicious snacks, coffee, tea, office decor, stationery, and more! 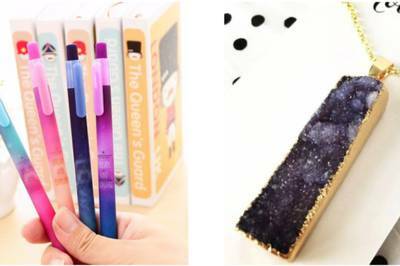 I think the only items I enjoyed were the inspirational journal (small journal with inspirational quotes etc inside, similar to something you'd see at chapters book store) and the gel pens. I was extremely unhappy with my first month (I could have gotten everything in it for cheaper at Target), but I decided to give it another shot. I also didn't get the free gift I thought I was supposed to get. While the value of the box was much better this month, I received a shirt that will not fit me, a necklace, a bracelet, a scarf and a pencil bag (which I also received one of last month). These 2 boxes are not a representation of what I was thinking this box would be based on the "previous months."